Apartment 2, 28 West Nicolson Street, Edinburgh. 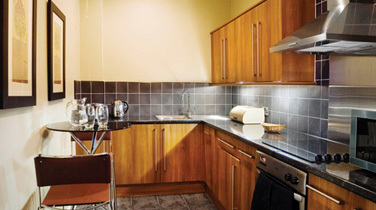 This is one of three identical self catering apartments completely refurbished and equipped to a very high standard. The interior design scheme makes for a luxurious and very comfortable apartment. With a spacious master bedroom, second single bedroom, well appointed bathroom, open plan living/dining room and kitchen, this luxury apartment is the perfect base to explore the historic Old Town of Edinburgh.